The best of actors practice their dialogues in front of the mirror; they do several rehearsals before they start shooting for a film. The best of cricketers spend hours in the net,practicing. Practice makes man perfect. It is true in case of job interviews too. The more your practice how to present yourself and your skills the better off you will be in the real interview. 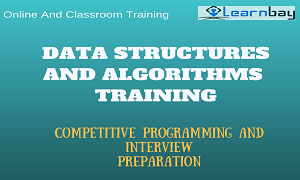 A practical and in depth Data structure and advance algorithm coaching will benefit you to perform your programming jobs better and also help you to get to better positions, with confidence, in case you are looking out for jobs.This course will help you to to handle Algorithm based interview with more confidence. 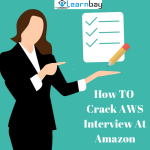 Learnbay provides practical and in-depth training for data structure and Algorithm/Competitive Programming with interview preparation for e-commerce companies and top product based MNC. Real Time Project Implementation With Assignment and hands on. 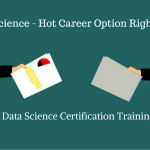 Instructors from premier institute – IIT Roorkee, BITS Pilani ,IIITs and working with tier one product based MNCs like NVIDEA,McAfee,Directi . number of student in our classroom never exceeds ten. Class recording is provided for every class ,which can be used in future for revision.Flexibility to attend class online. 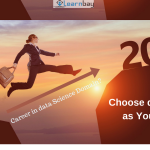 Two coding competition among batches monthly. Six months of technical support even after course completion. 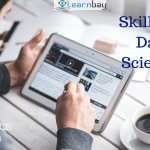 This entry was tagged Algorithms, Competitive Programming Training, Data Structures Training, Online Algorithms Training, Online Data Structures, Training. Bookmark the permalink.